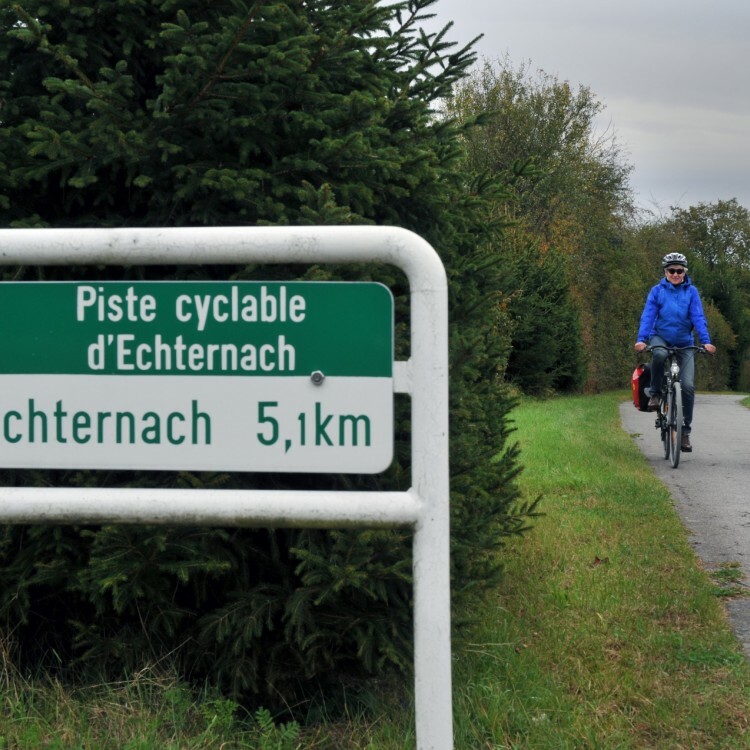 Many leisure activities make you get active in the Mullerthal Region – Luxembourg's Little Switzerland. 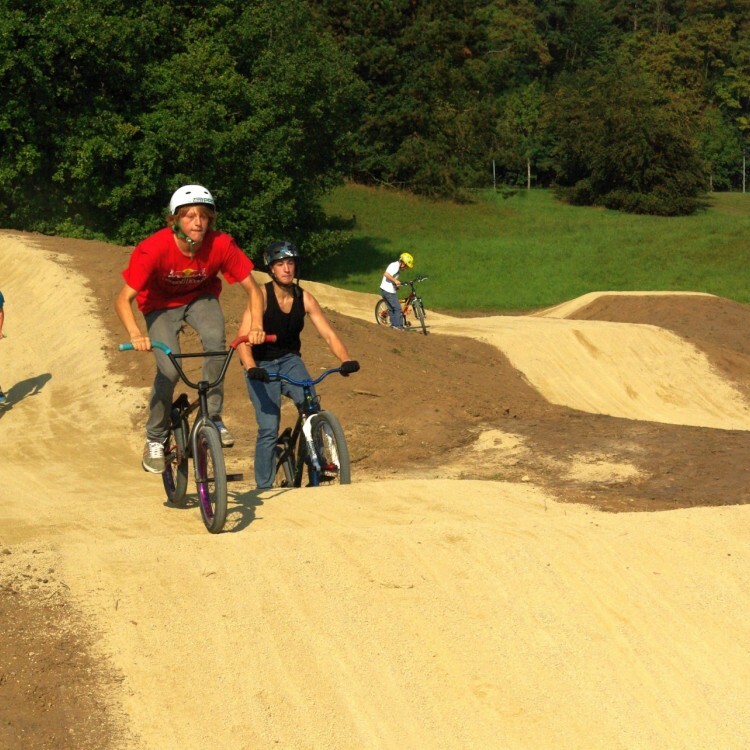 The natural environment in the Mullerthal Region - Luxembourg's Little Switzerland provides ideal conditions for many sports. In addition to known activities such as hiking and biking, you have the choice among other more unexpected sports. 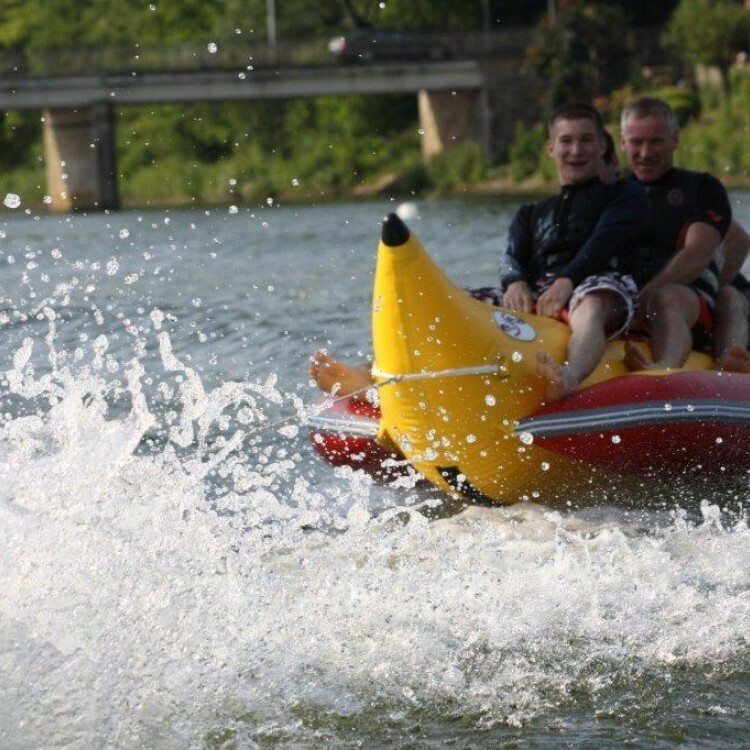 You might want to try water sports such as canoeing, kayaking and waterskiing on the river Sûre. The region is also very known by climbers. The sandstone rock formations of the Wanterbaach in Berdorf provide an ideal playground for athletes of all levels. 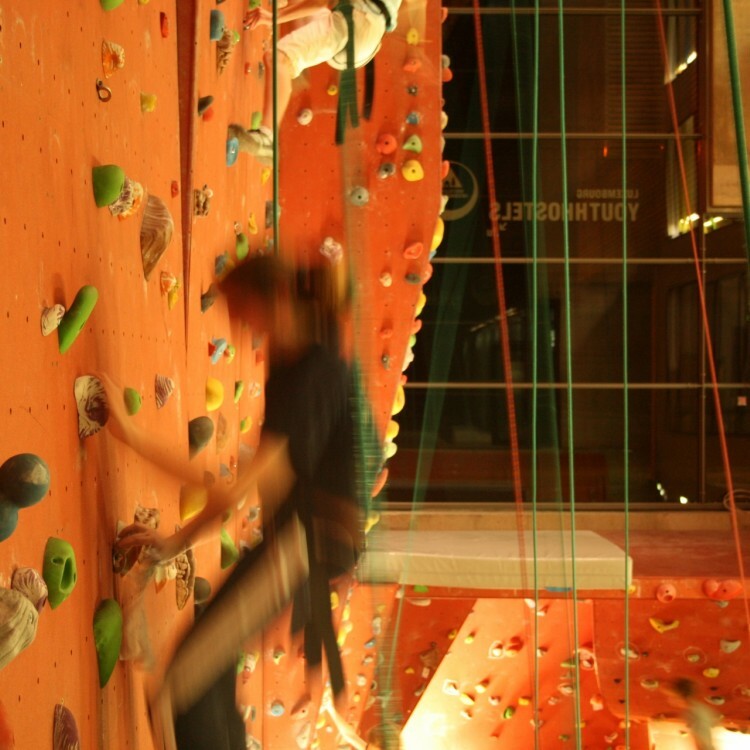 Those who prefer to climb indoor will like the climbing hall of the youth hostel in Echternach where courses are available. 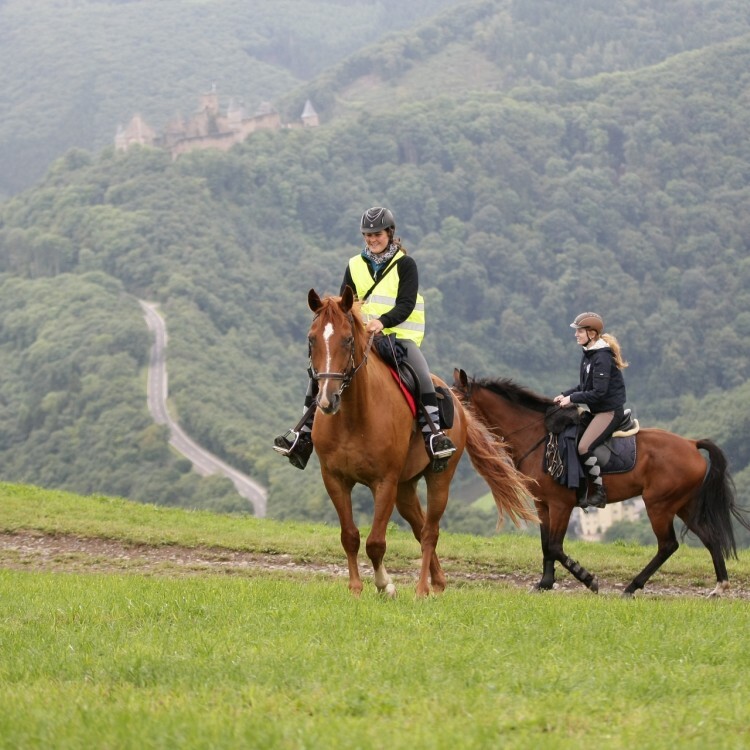 The Mullerthal Region – Luxembourg’s Little Switzerland also offers other sports like Nordic Walking or swimming. Indoor and outdoor pools can be found in the whole region, so that nothing prevents you from having fun with the whole family in a quite refreshing place. Try the indoor and outdoor experience. 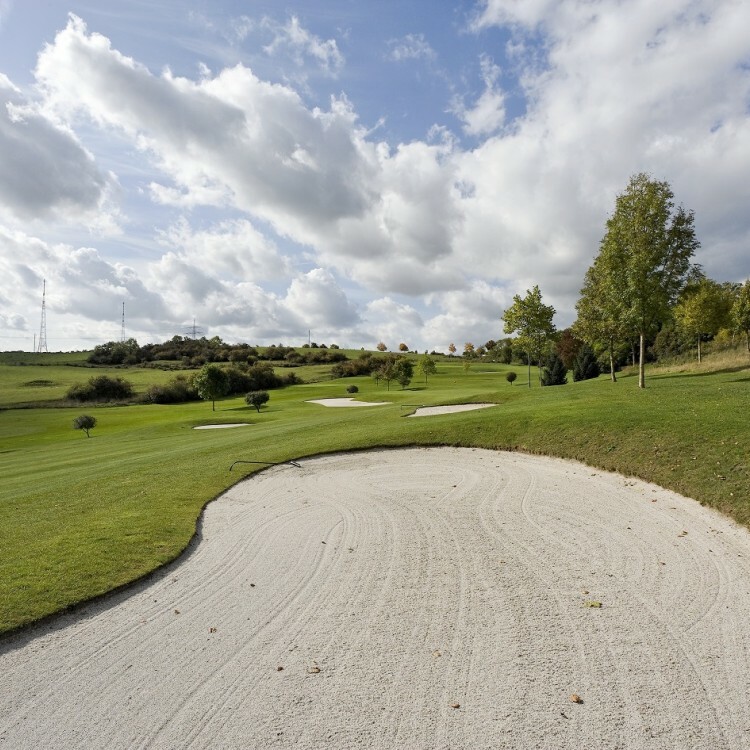 Relax on a perfect Green. Experience an intact nature from the saddle.